This is a genuine quote from the Buddhist scriptures. It’s from the Cetana Sutta, of the Anguttara Nikaya. 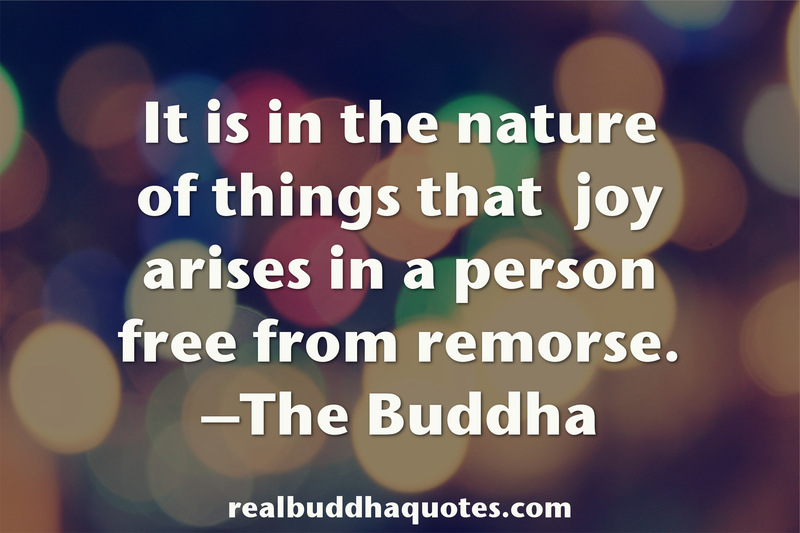 Free yourself of remorse by making amends. If it’s not possible to make a wrong right in person then put your efforts in writing then burn it so that you can forgive yourself of any wrongdoing.